Renault Kwid, one of the latest entrants into the compact hatchback segment, has been hogging most of the attention for quite some time now. Set as one of the most inexpensive cars from the French automaker, Kwid really packs a punch on its peers with its above par features. Maruti Suzuki Wagon R, on the other hand, has been up there for quite some time now, acting as one of those experienced workhorses that has overcome most of the ups and downs that have come its way. In a, rather, unconventional way, it would be great if we could just compare these two bestsellers, one old and the other new. Considering the fact that choosing the best-suited automobile may sometimes turn out to be a major dilemma, it becomes an absolute necessity for the people who still can’t come up with that one car they would love to drive. 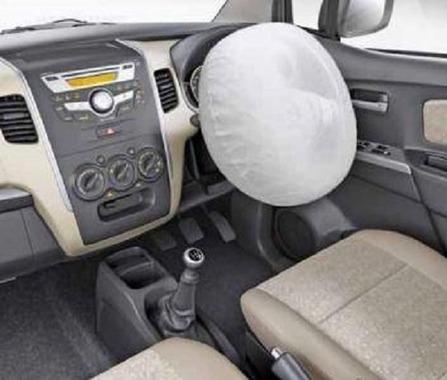 Renault Kwid, as one can easily make out, is one of the most compact cars in the market. Yet, the appearance gives an impression of utmost authority. The oversized bumpers and uniquely styled grille up front is the perfect testimony. The extra body cladding on the wheel arches and the bold lines on the side profile looks butch. A ground clearance of 180 mm means it is equally safe to ride it on rough roads. Maruti Suzuki Wagon R, on the other hand, does look like a conventional hatchback. The height of the car is far more than other cars, though. There are no such bold sculptures on the body. The front profile is like a standard hatchback with a regular sized bumper and fog lamps on the either sides. The side profile is plain, unlike the mini SUV-ish Renault Kwid. 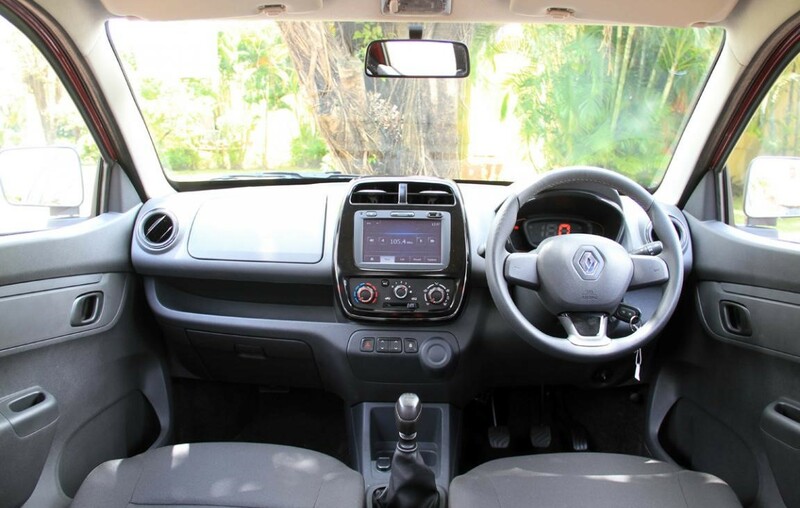 The interiors of Renault Kwid are like those top-end cars. The dashboard on the top-end variants of Kwid features a large 7-inch touchscreen infotainment system with integrated navigation and a full digital instrument cluster. Moreover, keyless entry and central locking are standard features across many variants. Despite having a small appearance, the interiors are quite spacious, with a big 300-litre boot space. Maruti Suzuki WagonR, a tallboy as it is often called, feels large from the inside, just like its exterior. However, unlike the Kwid, Wagon R has not been given a digital instrument cluster with a touchscreen infotainment system. The stereo infotainment system is integrated with Bluetooth, AUX, CD and FM connectivity. However, even with the large body, the boot space is not that big, with just 180-litre capacity. The entry-level trims of Renault Kwid come with a 0.8-litre three cylinder engine with a maximum power of 53 bhp at 5,678 revs per minute and a torque of 72 Nm at 4,400 revs per minute. This power is sent to the front wheels via a 5-speed manual gearbox. 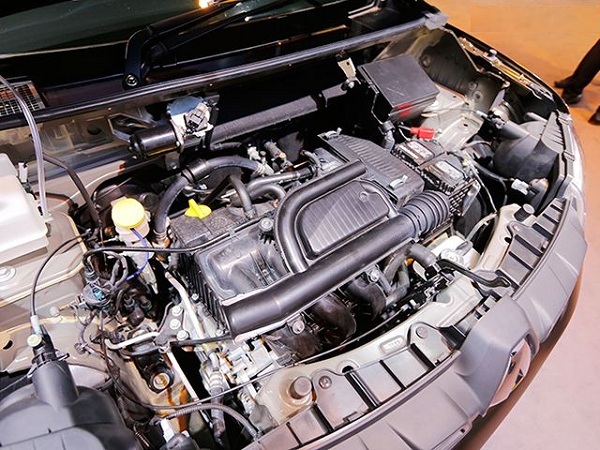 Top-end models come with a more powerful 1.0-litre engine and an AMT transmission unit. 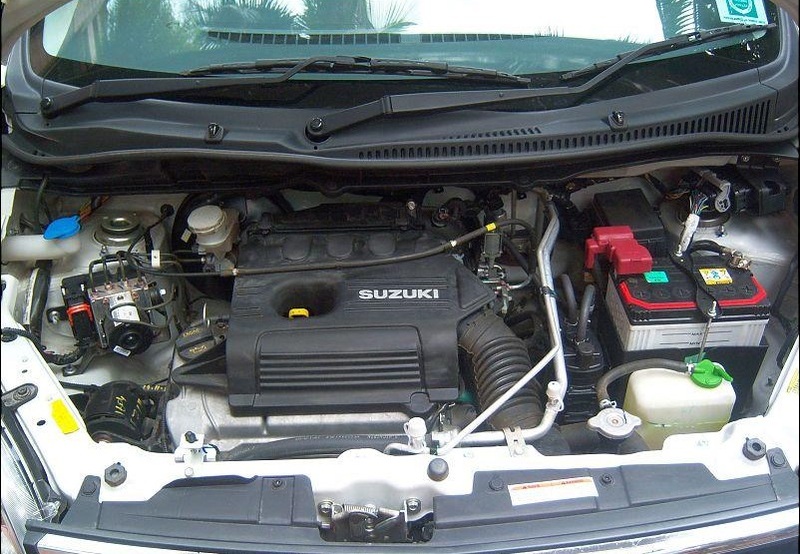 On the other hand, the Maruti Suzuki WagonR is a more powerful car with a 1.0-litre triple cylinder engine which makes a better 67 bhp of highest power at 6,200 revs per minute and a peak torque of 90 Nm at 3,500 revs per minute. The power is transmitted to the front wheels via a similar 5-speed manual gearbox. Just like the Kwid, Wagon R too comes with an AMT transmission for its top-end variants. As far as the power and transmission is concerned, the Maruti Suzuki Wagon R is the clear winner. However, the Renault Kwid price is sweeter than Wagon R, as the French-made car has one of the best price tags to show. With a starting price of less than Rs. 3 lakhs for the entry level, the Renault Kwid is far more efficient, economical and pocket-friendly car in the segment. Moreover, the considering the exterior design and the interior features, Renault Kwid turns out to be the best among its peers, thereby, proving its point of being a more than a handy car. How to deal with Mechanical Repairs? 2018 Renault Kwid range is loaded to the core with no price hike! He is like anonymous! He is like a ghost! He is just like Stig! But, our beloved guest! Leave sooner, drive slower, live longer.